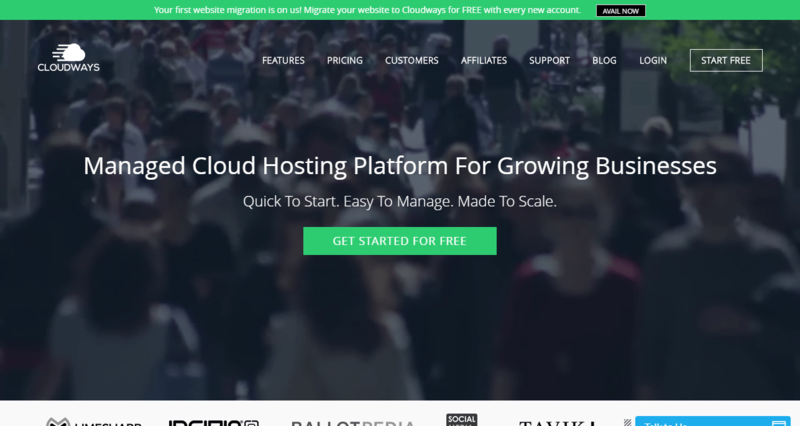 Cloudways was founded in 2011 by a group of techies that wanted to deliver high-level performance for the demanding people. The company is registered in Malta, while it also has offices in the UAE and Spain. 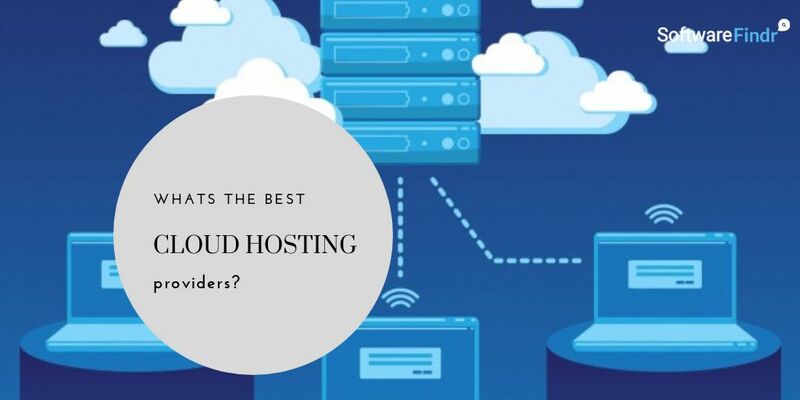 Thanks to its solid track records and exponential growth, Cloudways is considered one of the most advanced hosting providers. 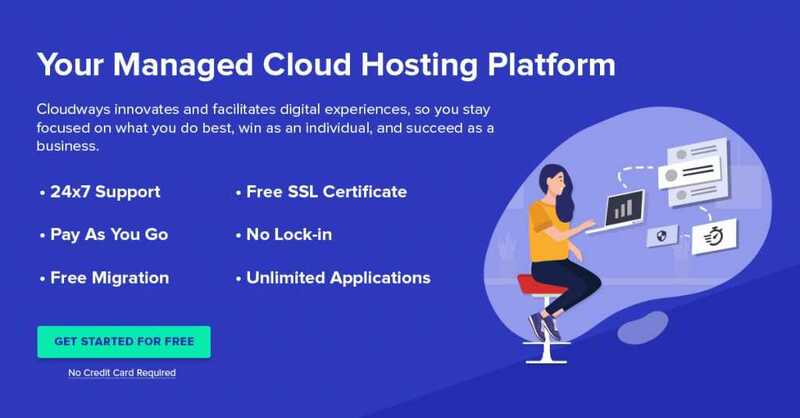 The superior cloud-based infrastructure of Cloudways is especially suitable for app developers, large media companies, high-traffic blogs, or multi-national corporations. The highly optimized hosting plans allow the customers to choose the suitable plan and scale up as they grow. You have several cloud infrastructure choices including Digital Ocean, AWS, Google Cloud Platform, Kyup, and VULTR. 25+ data center locations all over the world will ensure an excellent user experience. One-click deployment support for PHP-based apps will help you get started shortly. Dedicated resources for all plans will ensure a constant performance for your app or website. All plans feature SSD storage for blazing-fast speed. Real-time performance insights with dedicated assistant bots will keep you updated. One-click cloning of apps and server configurations will help you scale up the service. Thanks to the one-click backup and restore features, you can rest assured about the data security. You can enjoy seamless scaling based on your requirements. The built-in staging and git deployment mechanisms will be beneficial for your developers. You can create a team and set the appropriate permissions for the team members. Inbuilt cron manager will let you automate the repetitive tasks. Highly sophisticated firewalls and SSH & SFTP access will ensure a secure data transmission. The unique ThunderStack caching for will provide you with a significantly faster loading speed. Two-factor authentication and IP whitelisting will enhance the overall security. Plan 1: Priced at $7 per month, this plan offers 512MB ram, single-core processor, 20GB storage, and 1TB bandwidth. 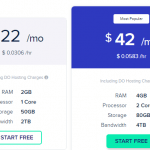 Plan 2: For $17 per month, this plan will provide you with 1GB ram, single-core processor, 30GB storage, and 2TB bandwidth. Plan 3: For $34 per month, this plan offers 2GB ram, dual-core processor, 40GB storage, and 3TB bandwidth. Plan 4: Priced at $70 per month, this plan offers 4GB ram, dual-core processor, 60GB storage, and 4TB bandwidth. All of these plans come with unlimited apps and free SSL certificates. The FAQ and knowledge base sections will be the best places to get answers to the common questions. The live chat and ticketing features will come in handy when you need support for advanced issues. Highly optimized infrastructure for demanding apps or websites. Simple cloning, backup, and restore of the data and configurations. Lots of cutting-edge features for the advanced developers. Monthly Basis Pricing Started from $10 to $80 . Features various on the plan Selected.